First and foremost: we’re not talking about the “hacking” mainstream media is familiar with. None of that random keyboard mashing you would see on CSI, Swordfish or the Mission: Impossible franchise. The “hacking” discussed actually takes place in a community of practice (CoP). A basic definition of a community of practice is a group of people who share a common concern, a set of problems or interest in a topic, and who come together to fulfill both individual and group goals. 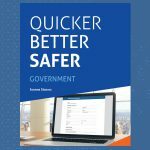 It’s a great way for municipalities, city councils and other government agencies to “hack” into the minds of employees and citizens to acquire and use tacit information from older projects, other jurisdictions and experienced employees. How often do you find yourself getting stuck on a problem for hours only to have a teammate walk by and off-handedly mention a resolution was already agreed upon during yesterday’s coffee run with another employee? (“You didn’t get the memo?”) Imagine all the angst it would prevent if an organization encouraged a culture of information sharing and provided a means to catalogue all that knowledge. 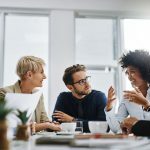 However, while the organization can establish the culture, it’s ultimately up to the members to sustain it and foster a safe place to ask questions or providing context around decisions. Having a community of practice also allows agencies to retain information that could otherwise leave a local government. 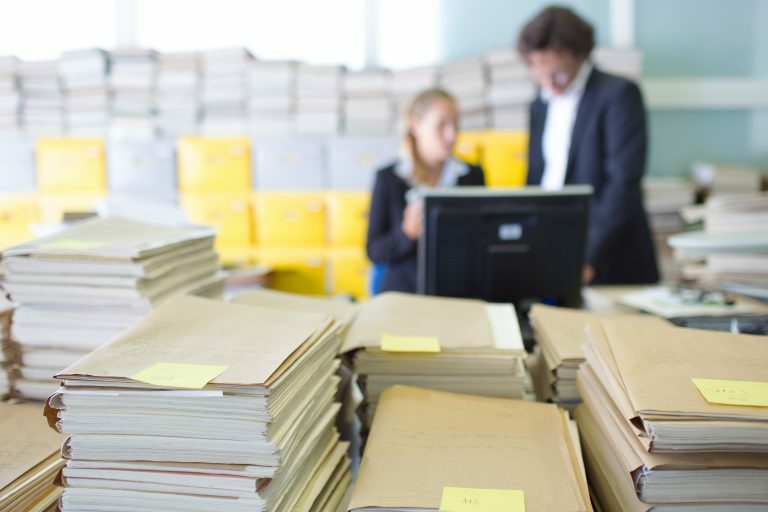 As senior, specialized or talented employees leave, agencies are looking for ways to capture the undocumented knowledge they have surrounding best practice approaches. This isn’t a new concept. It’s been around for eons and has allowed civilizations to flourish by passing information and experience from one generation to the next. However, there’s no time for storytelling around a fire. The sheer number of retiring baby boomers demands immediate action. For government agencies in particular, the need to implement mandates, build programs, standardize work, manage legacy and promote cross-boundary relationships, make communities of practice a compelling strategy. Our system is based on the belief that every vote matters. But how can an agency make it easier for its citizens to engage? Today’s citizens aren’t going to the city hall—they want to take the discussion online. Some advantages to public participation include fostering trust in government, buy-in for program design and building social capital. Thoughtfully structured and administered communities of practice will encourage citizen participation. For example, citizens want a say in the budgeting process of their jurisdiction and a community of practice creates a forum where they can contribute ideas and feedback to the decision making process. CoPs provide a venue for increasing citizen engagement that is more structured and focused than other online methods. With today’s unwavering attention on government spending, local governments are expected to behave like tech entrepreneurs: they must continue to innovate while operating on increasingly tight budgets. 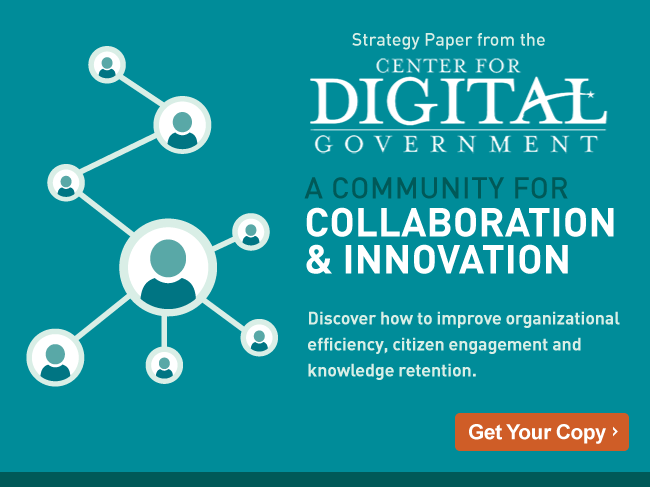 Innovative local governments are creating online communities of citizens and employees who share ideas and knowledge, providing elected officials an immense library of information to help them make better decisions. The best part is that it doesn’t take much. By developing the community of practice, local governments will have instant access to the collective information and knowledge that was once inaccessible and locked away in the brains of citizens and employees.